Princeton? Bangkok full serviced residence with facilities of a hotel is a short 30 minutes drive from Suvarnaphumi Airport.Located on Mitmaitri Road ( at the Din Daeng and Viphavadee Rangsit intersection ),it has easy access to the Sukhumvit area,the city centre and Bangkok's famous attractions like "chatuchak Weekend Market","Pratunam Market" and "Ratchada Entertainment Zone". 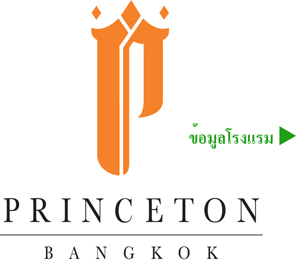 Princeton Bangkok boasts 270 well-appointed suites,each tastefully designed with key emphasis on providing total comfort and excellent value in a unique and stylish environment. Service ?on August ?2013 ?5,200 Baht (Pay in September 2013)?